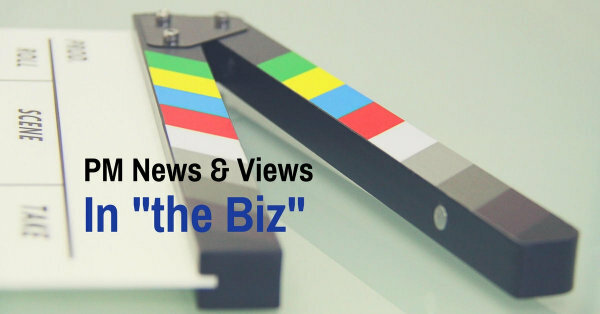 Recently, I fell into a new project – getting a TV series produced. It's amazing how much project management is involved in the entertainment industry. When I was in St. John's last month, my friend Anne Marie told me that the romantic comedy series she had submitted to a producer could use a boost to get going. People who saw the write-up liked it, but things weren't happening. Hmm, I thought, we have the wherewithal to get this on the go. So, that's how our project together started. First, we talked with a friend who was in "the biz" here in Halifax. He generously gave us an indepth view on the process for getting a series started and what type of key players would be needed. Seemed to me this effort required a lot of project management - creating a workable plan, coordinating resources, and keeping stakeholders engaged, among other things. 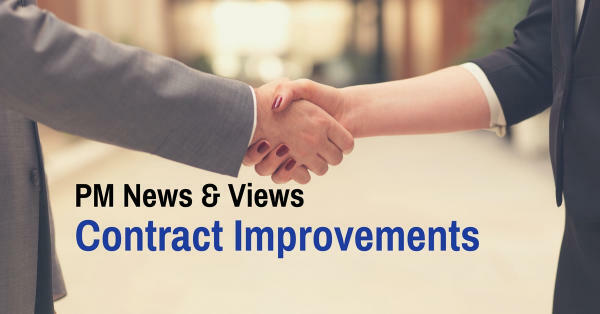 It became clearer and clearer to me that those project management principles will help us keep this project on track. Wish us luck! If you have worked in the TV industry, and have some advice (or contacts!) to share, please drop me a line. Most projects have many moving parts. When you’re in charge of all those parts, you need to stay on track and be organized. I am very proud to have taught the three project managers referenced in the Halifax Chamber's Business Voice magazine this month. 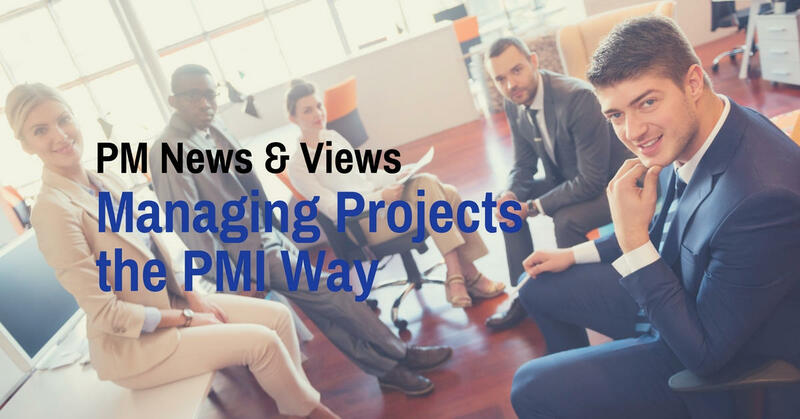 Knowing how to manage projects 'the PMI way' helps projects large and small. Continue reading this insightful article (pdf).